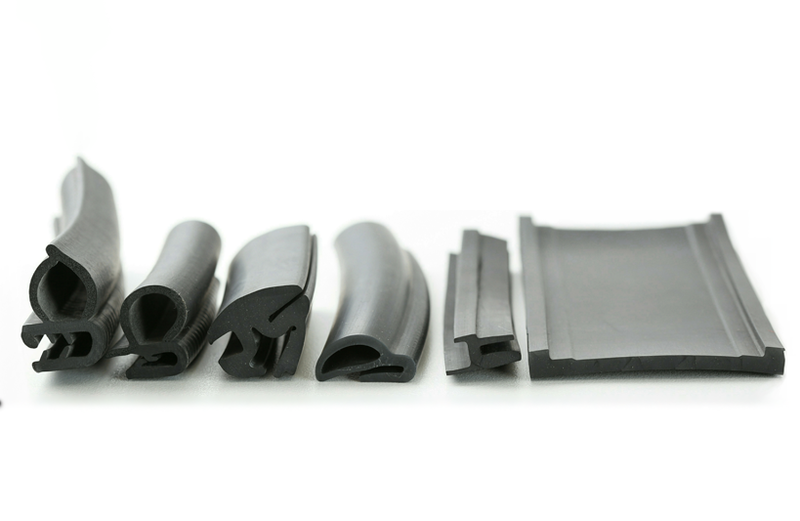 We supply a wide range of Rubber extrusions that have numerous uses including door seals, rubber edging, window rubbers and caravan seals. Larger rubber mouldings such as D section fendering in many sizes are used in protection applications such as loading bays and on large haulage vehicles, and in the marine industry on quays and boats. Amarin also offer bespoke mouldings and bushes to your specification in various materials in many compounds including Neoprene, Nitrile , EPDM and Polyurethane. For high and low temperature uses we can offer Silicone rubber parts in various colours, for any of the items on this page please contact us with your requirements and we advise the correct material for you.